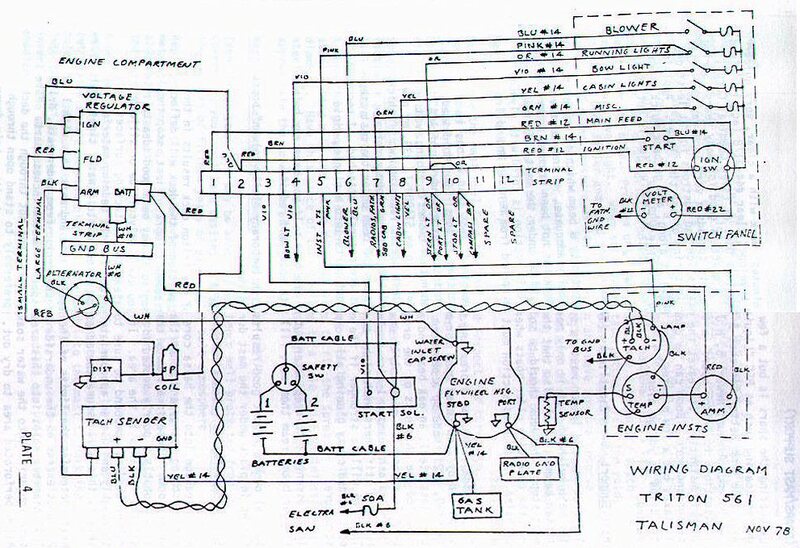 From the 1980 Improvement Bulletin: "NETA member Dave Sykes contributed the wiring diagram (below). It is a 'developed' wiring diagram; it covers everything in the original wiring plus the wiring required for items Dave has added over the years. It will give a guide to your basic wiring, it will give ideas as to possible improvements." Click on the image (or use right mouse button) for a bigger, clearer image.